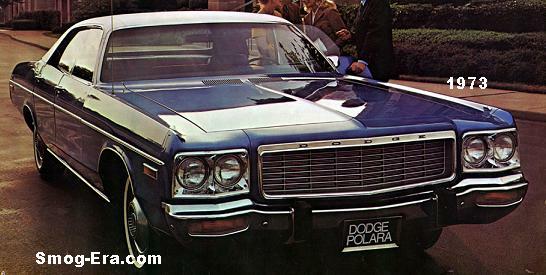 The Dodge Polara was a fullsize car sold through 1973. 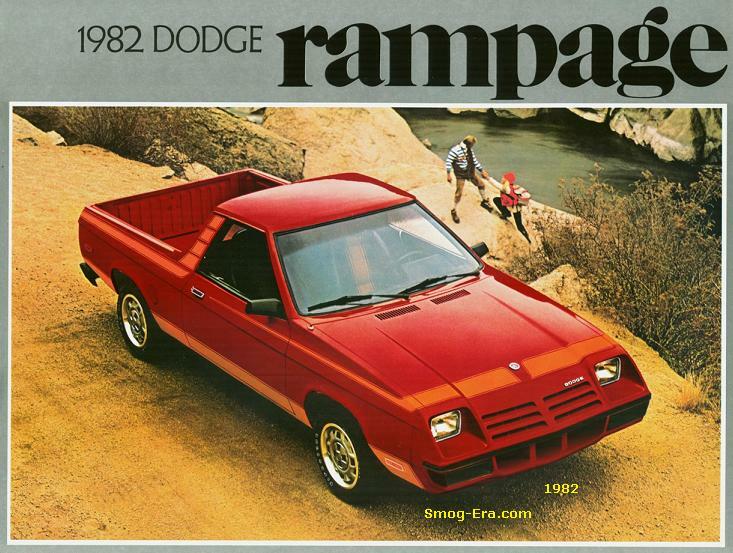 It was based on the C-body platform which was shared with the Dodge Monaco. For this last year of the Polara, the exterior was refreshed. 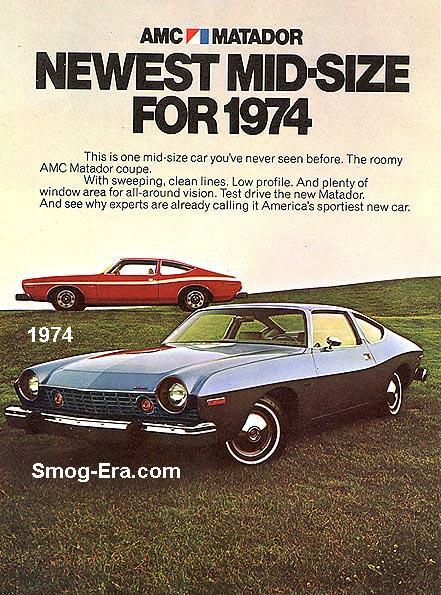 It came in two trim packages— base and Polara Custom. In addition, Taxi and Police packages were both available for the working folks. 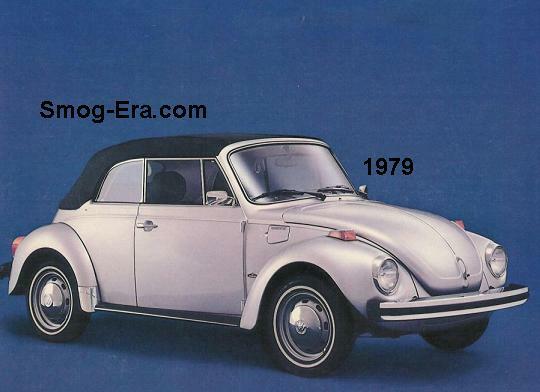 Body variances were 2-door hardtop, 4-door hardtop, 4-door post and station wagon. 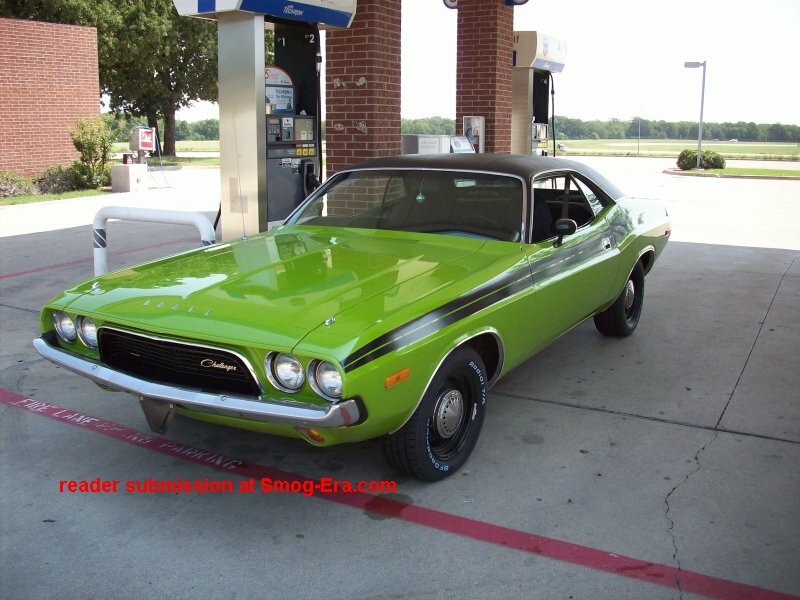 It was V8 only for this Dodge! 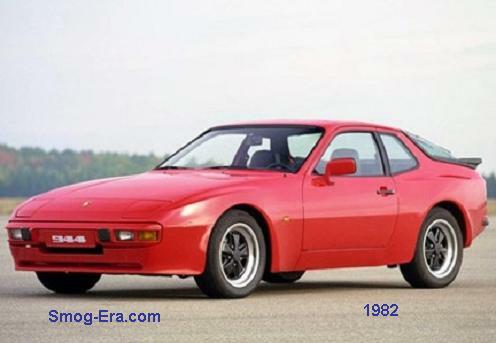 The standard engine was a 318 CID 2bbl V8. 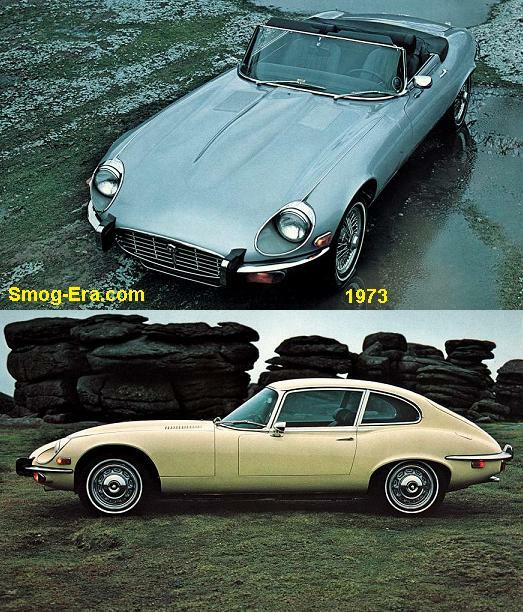 Optional were a 400 CID 2bbl V8 or 440 CID 4bbl V8. 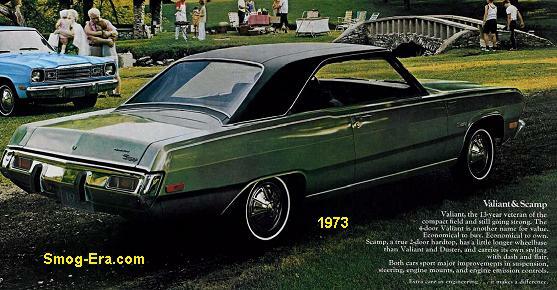 The Polara was dropped for 1974, leaving the Monaco as the sole big car in the Dodge lineup.